Do you dream of owning a well-behaved dog that listens to you? Do you want to make sure you do just the right things to help your dog be successful? I bet you're hoping your dog never pulls on the leash, jumps on you or guests, or runs away when you call them to come to you. What if I told you that training your dog was super simple and a lot of fun!!! Here at Best in Paws Pet Services helping you is our passion. We are ready to help you train your dog to be the best dog on the block. Our proven training methods have helped thousands of students just like you! 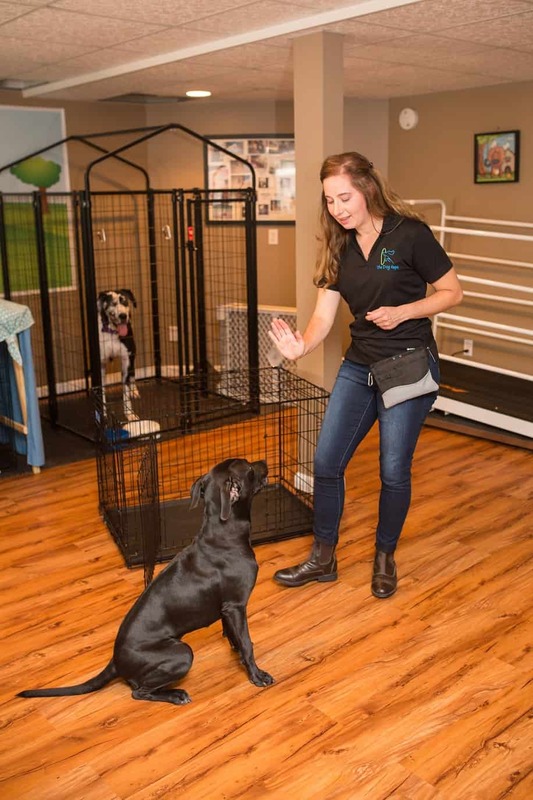 Our students learn all about the proper care and training techniques that will help their puppy grow, develop and learn safely and successfully. Students will come to understand how the dog’s brain works and how to get their dogs to respond to each and every task that’s asked of them. We will help our students develop a strong bond with their dog through positive training sessions. 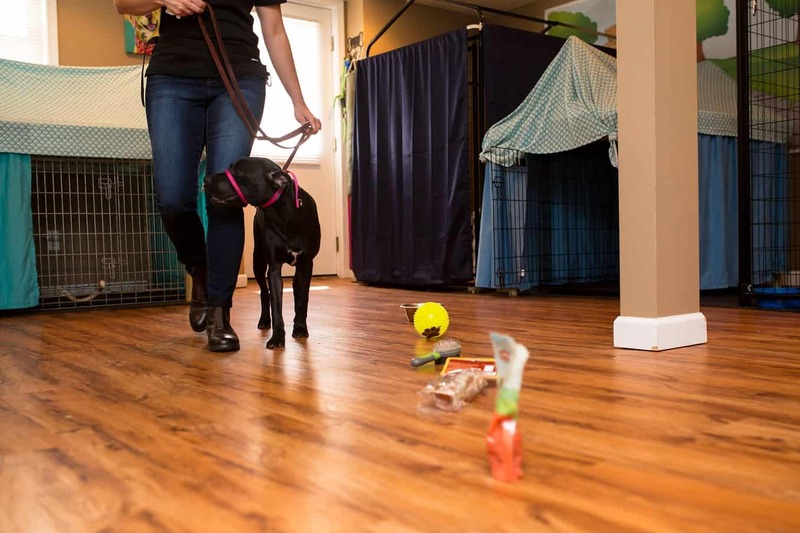 Our training goes beyond the basics such as sit, down, stay and leash walking skills. We develop skills to last a lifetime.